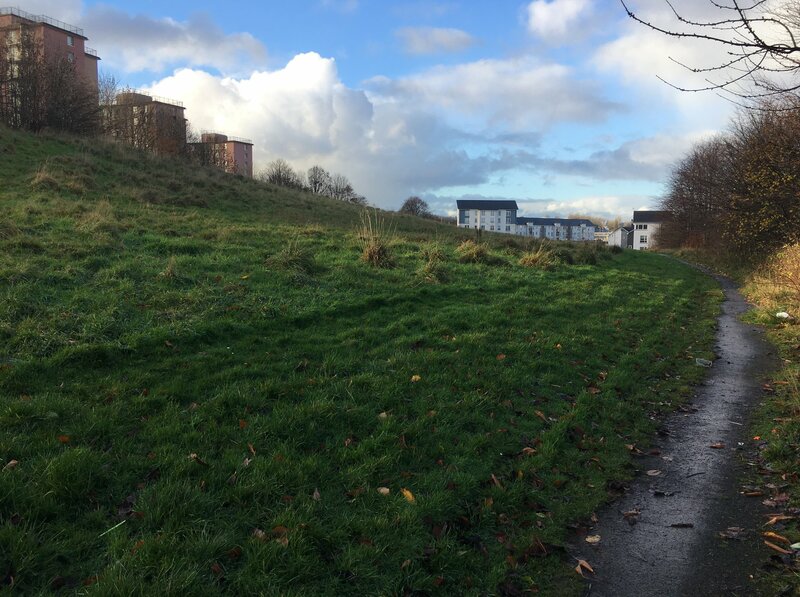 The North Toryglen green space & active travel design project seeks to improve local walking and cycling experiences and enhance green spaces in and around North Toryglen. Since November 2018 we had led a number of consultation sessions and engagement activities. We have listened to your ideas to help produce designs. These designs will be available to view online from April 15th-30th. Or view all designs as one document. Once you have viewed the designs please complete the online feedback form here. These designs are available for comment from April 15th-30th 2019. The designs include provision for natural play and outdoor exercise. 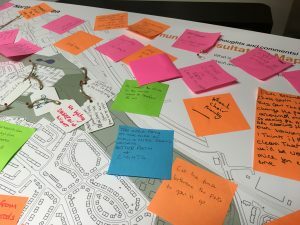 Additional proposals for a Multi Use Games Area (MUGA) are being taken forward by the North Toryglen Transformational Regeneration Area Local Delivery Group. This is an opportunity to help shape design proposals and the more community input we receive, the better chance of getting ideas off the ground! 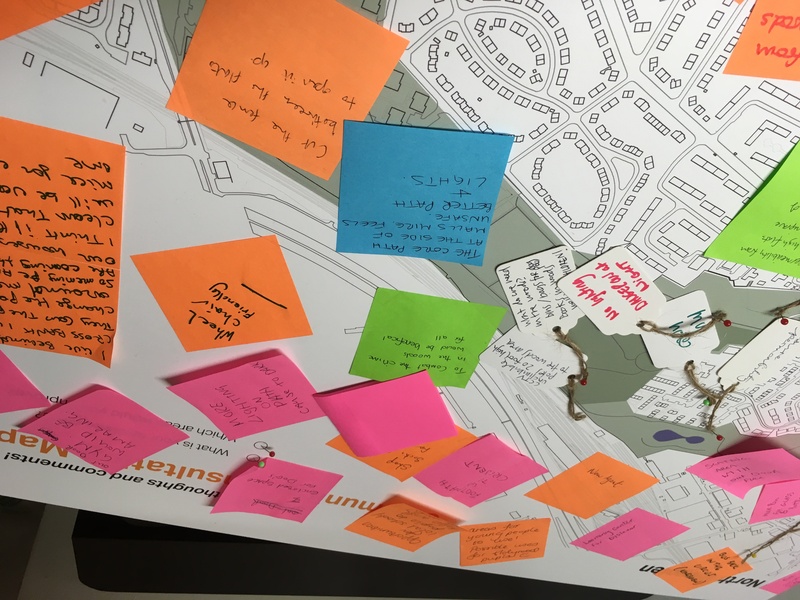 Since November 2018 we have been gathering opinions on how to improve local green spaces, walking and cycling routes. We have listened to your ideas to help produce designs. We now invite you to view them ahead of our next funding bid. Come view the designs and give feedback. Refreshments will be provided. *POSTPONED due to weather warning*Saturday 16th March, 10am-12pm: Pop-up stall at Glenmore Avenue, Toryglen (next to the playpark & shops). Pop by for a chat, share your ideas and have a go on the smoothie bike! 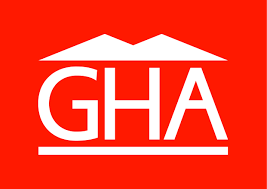 Thursday 14th March 2019, 8am-10am: Pop-up stall on Dixon Avenue (next to Glasgow Club Holyrood). Pop by for a chat, share your ideas & grab some breakfast! Wednesday 19th December 2018, 8am-11am: Grassy area at the main entrance to Newhouse Road, next to St Brigid’s Primary. Pop by any time for a chat & to share your ideas. 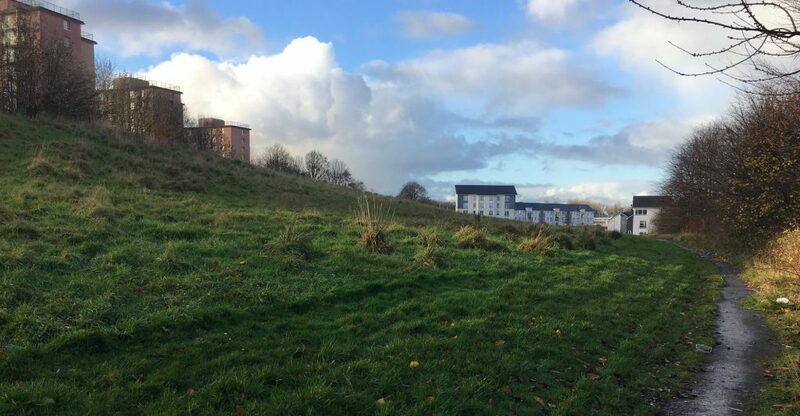 Wednesday 21st November 2018, 3pm-5pm: Grassy area at the main entrance to Prospecthill Circus, opposite St Brigid’s Primary. Pop by any time for a chat & to share your ideas. Hot soup will be provided! 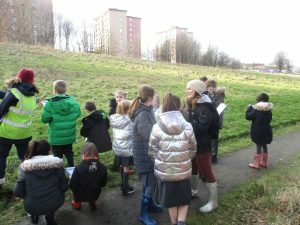 Contact: If you have any questions please contact our Growing Connection Project Manager, Gemma Jennings on gemma@urbanroots.org.uk or 0141 613 2766.